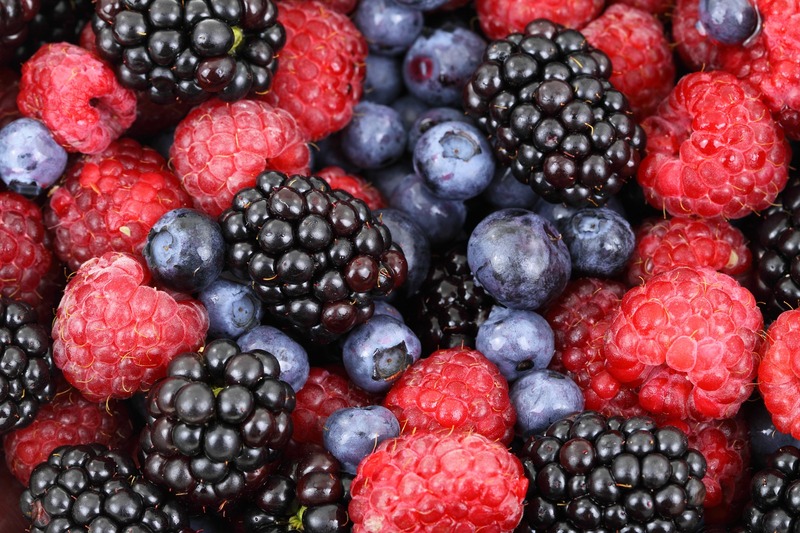 Raw, natural berries are the gemstones of the superfood world. 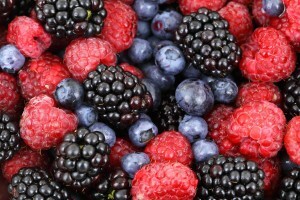 These sweet treats are not only a reward for your mouth, but they’re also a reward for your body, loaded with incredible health benefits such as weight loss, reduced belly fat, better heart health, improved digestion, strengthened immunity, better brain health, enhanced sexual function and more. 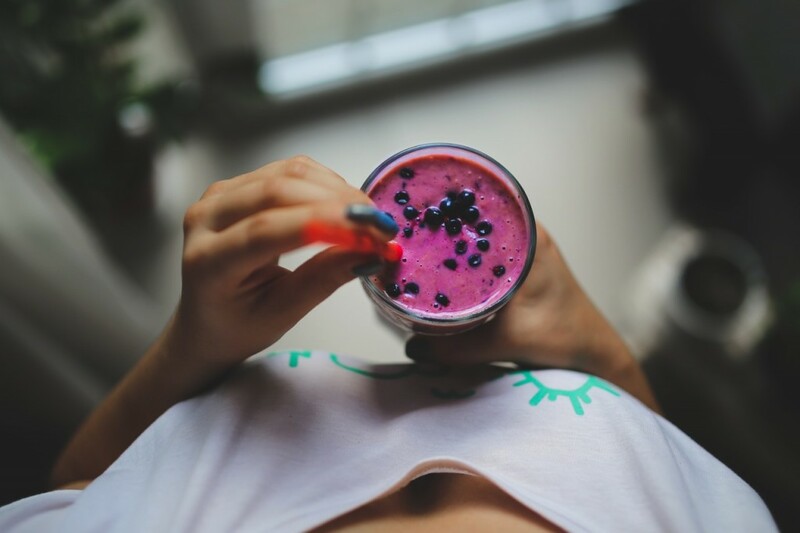 This beautiful, berry-licious smoothie is so quick and easy to whip up in your blender, to enjoy first thing in the morning, as a healthy mid-day snack or after an intense workout. Place all ingredients in a powerful blender and blend until smooth and creamy.